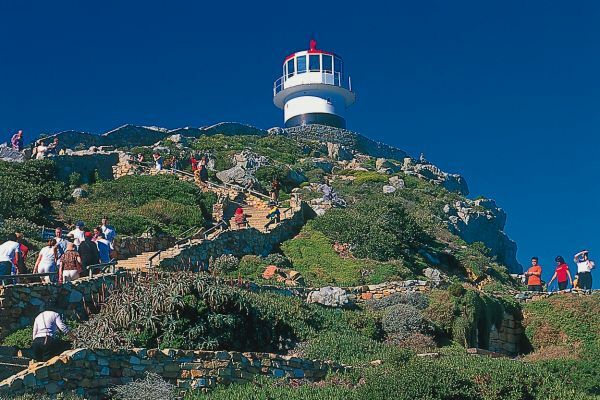 Experience the best of both worlds with our Cape Point &amp; Winelands combo! 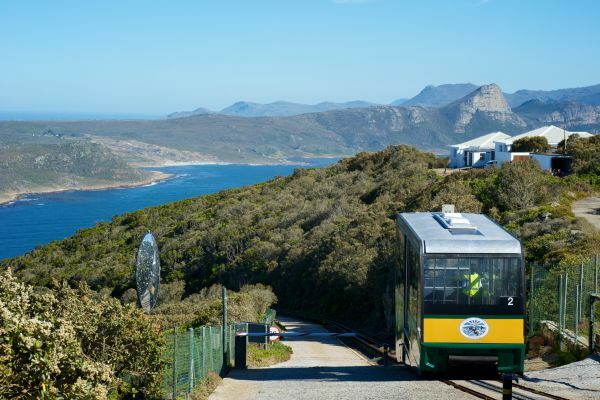 Make the most of your visit and enjoy two full-day, guided tours with the Cape Explorer combo ticket. 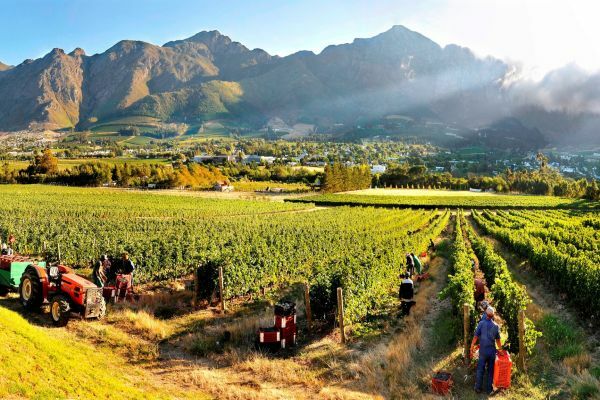 Visit the penguins at Boulders Beach and see the Cape of Good Hope with the Cape Point Tour, and spend your second day visiting wine farms and enjoying wine tastings and cheese pairings. You have 5 days to redeem both tours in, allowing you maximum flexibility in your Cape Town dream itinerary and saving money in the process! Tour returns to V&A Waterfront (Stop 1) at approximately 17h00. Use the Red Route buses to get back into the CBD or the Green Route bus back to the Atlantic seaboard as far as Camps bay.